With a grade of A from the Cinema Evaluation Board (CEB) and over four million views of its trailer in just three days, the feel-good comedy “Deadma Walking” is quickly becoming one of the much-talked-about and most awaited entries of this year’s Metro Manila Film Festival! 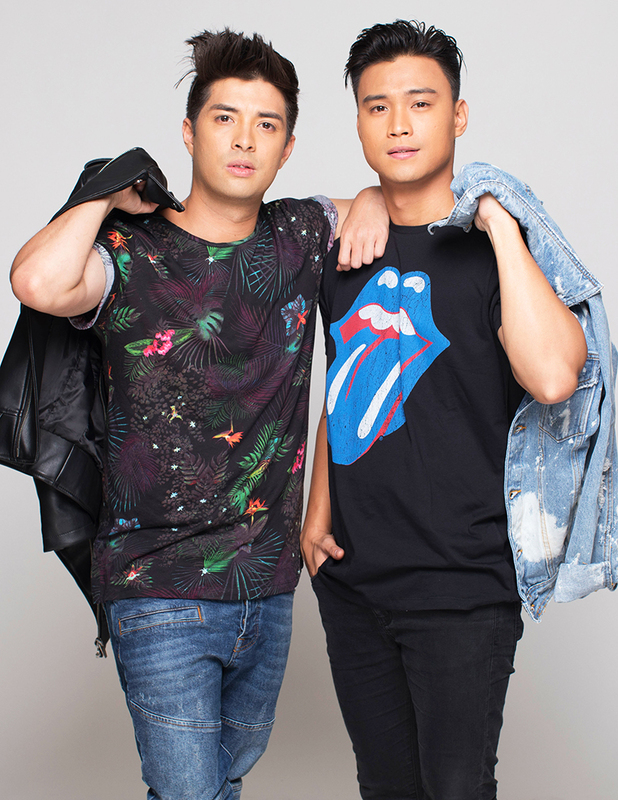 As of December 6, 2017, the movie starring Joross Gamboa and Edgar Allan “EA” Guzman as two gay best friends who mount a fake wake and funeral, is the only one among the eight MMFF films to receive an “A” from the CEB so far. While “Deadma Walking” about dying, the CEB highlighted that it celebrates life and friendship by reiterating that “The gay tragicomedy is different fare for the film fest and does not disappoint.” One CEB member said that the film had the board in stitches as they were reviewing the film. Netizens are also acknowledging “Deadma Walking” as a potential MMFF hit and they are eagerly awaiting its opening on Christmas Day.